Charlotte Stephens, Research Correspondent, ME Association. Post-exertional malaise (commonly referred to as PEM) is considered a hallmark characteristic of ME/CFS. However, it is not a requirement in many of the different diagnostic criteria. There is currently no agreed upon definition of PEM, nor a formal assessment for its measurement, but creating one could improve future diagnosis of the disease. The Saga of the Royal Free Disease (50th Anniversary Reprint). Since then the definition of PEM has expanded, but no single version or means of assessment has really prevailed (see References for recent research on this topic). However, in recent years we have witnessed the development of objective evidence that supports PEM as a real and unique symptom. Earlier this month Professor Lenny Jason and his team from the Center for Community Research at DePaul University in Chicago, published results of a large public survey on PEM. They hope the analysis will lead to a definitive definition and will ultimately provide a validated clinical assessment tool. In this review, we hope to explain what PEM is, cover some of the research surrounding it and give an overview of the results from this latest research. Image credit: 123RF/Wavebreak Media Ltd. Please visit our Research section for a complete listing of all the Summaries we have available. We are a national charity working hard to make the UK a better place for people whose lives have been devastated by an often-misunderstood neurological disease. 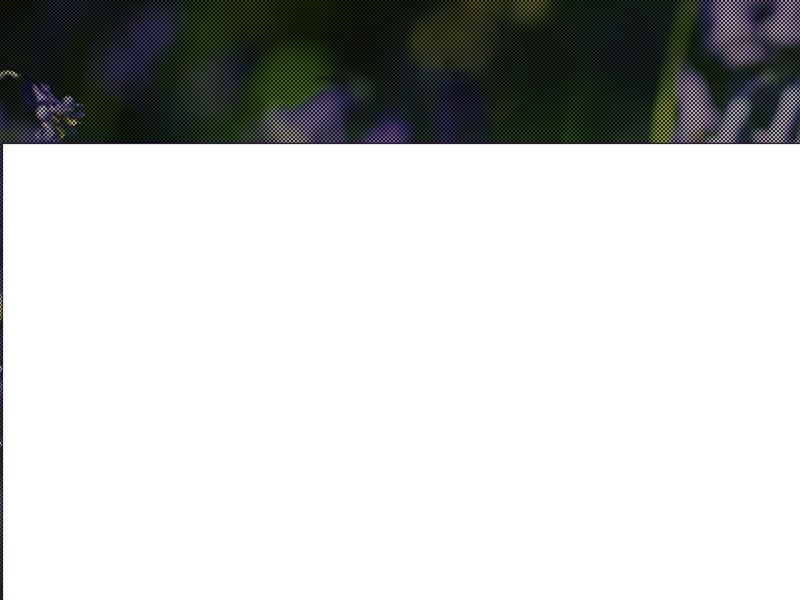 Just click the image opposite to visit our JustGiving page for one-off donations or to establish a regular payment. 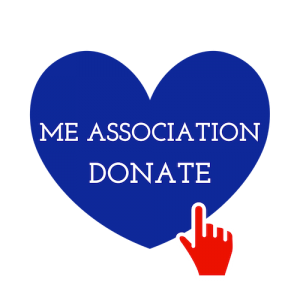 Or why not join the ME Association as a member and be part of our growing community? For a monthly (or annual) subscription you will also receive our exclusive ME Essential magazine.